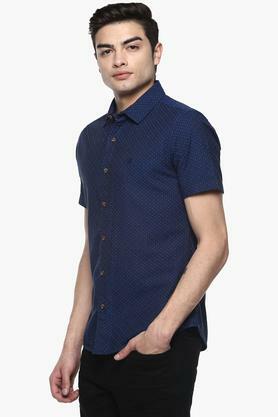 If you are searching for a new shirt, then this one from United Colors of Benetton will be a nice choice for you. 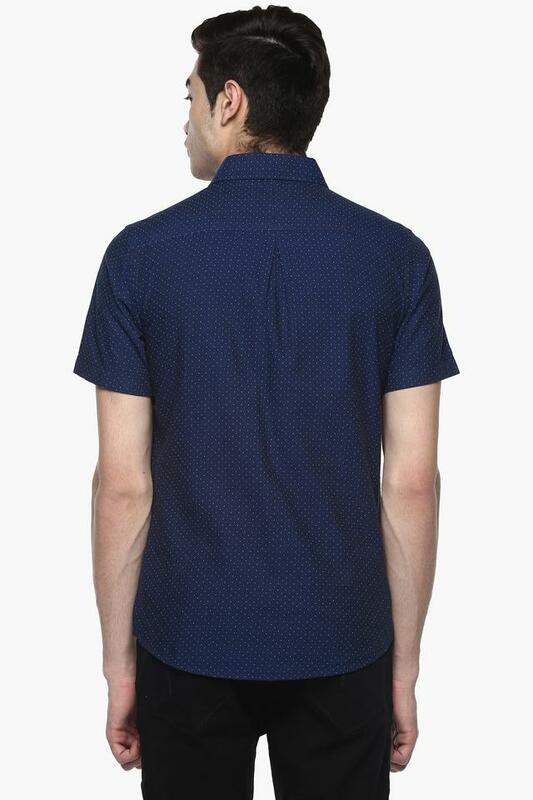 Made of a supreme quality fabric, it not only offers maximum breathability but also ensures an easy maintenance. Featuring a print pattern, it will become your favourite in no time. 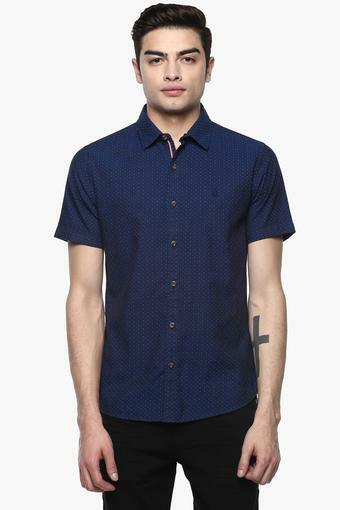 Earn appreciations for your fine taste by wearing this shirt on a casual outing with friends. 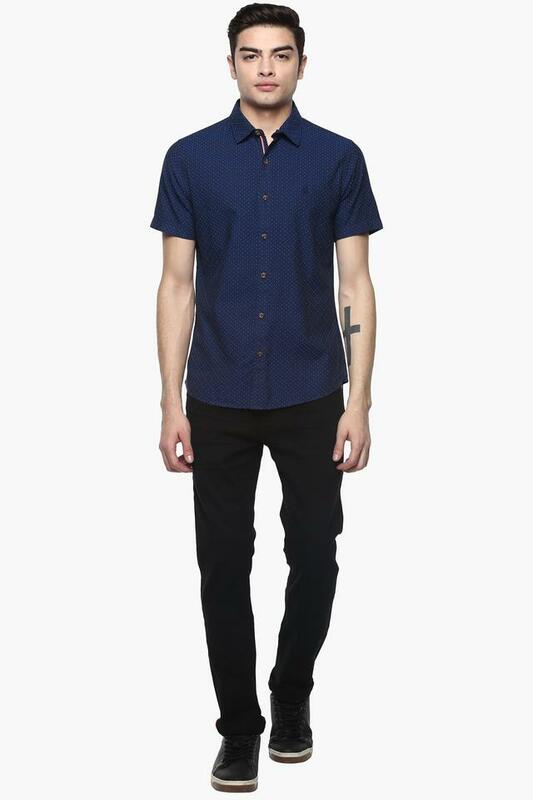 You can team it with a pair of jeans or chinos to experiment with style.